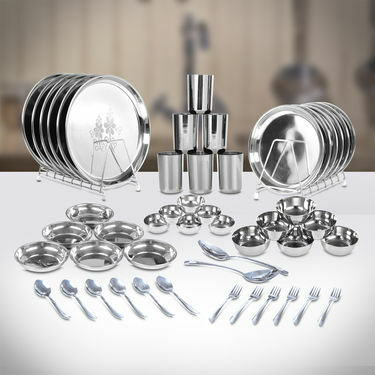 You will never run out of clean dishes/utensils while hosting a dinner with this set of 50 pc stainless steel, food grade quality utensils. 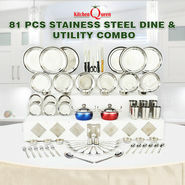 Made from high quality stainless steel, each utensil is sturdy, long-lasting, rust-proof, and unbreakable and will last for years to come. 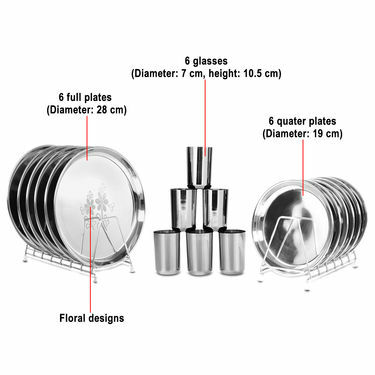 If you are looking for multi-purpose dinner set for your home, consider buying 50 Pcs Designer Stainless Steel Dinner set that will fulfill your desire of serving food to your family or guests in a royal way. 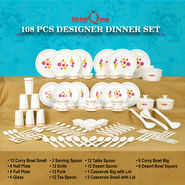 This dinner set will surely make your dining experience with family and friends memorable. 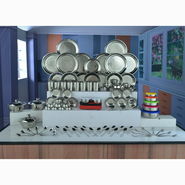 Design & Finishing: Floral designs with mirror finishing gives the utensils an upscale look. The beading on the edges reduces the sharpness & prevents it from getting bent or shapeless. 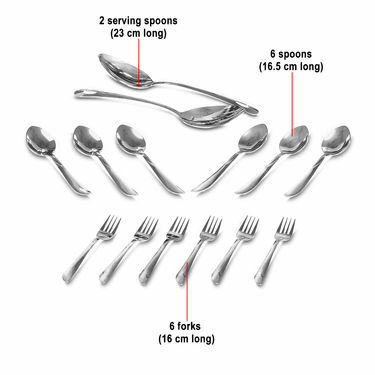 The spoons and forks have been beautifully designed to add grace to your dining experience. The ergonomically designed handles ensures grip and ease of use. 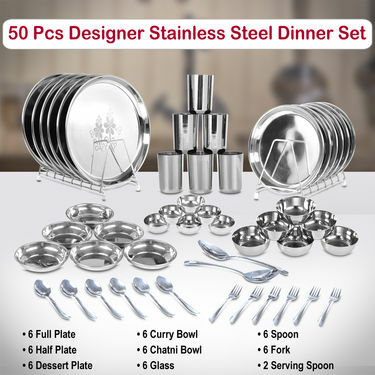 Reviewer: 50 Pcs Stainless Steel Dinner set is an excellent choice if you are redoing your kitchen or want to replace your current dinner set with a trendy and contemporary one. 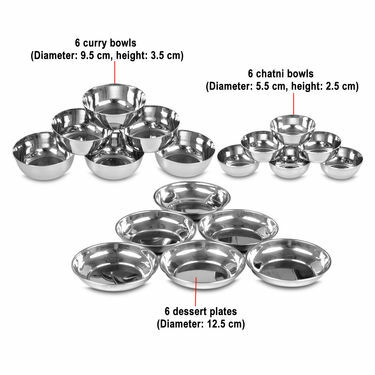 Available at an extremely affordable price, it is perfect for gifting purposes at weddings, anniversaries or any festive occasions too. The quality is very strong. The finishing is awesome. 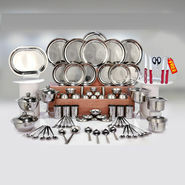 I will highly recommend to buy for home anad gift. I gifted this dinner set to my friend on his wedding.He really liked it. Thank you Naaptol.